At Saturday night’s Producers Guild Awards, “A Star Is Born” could take a huge step toward becoming the Oscar Best Picture winner that many people thought it would be as soon as it premiered at the Venice Film Festival in August. Or it could go home from the PGA looking like the Oscar also-ran that it has appeared to be at some other recent awards shows. The Producers Guild is the moment of truth for Bradley Cooper’s hit musical, the night on which it absolutely needs to go home with the big prize. In a way, that hardly seems fair for “A Star Is Born.” The film, after all, has almost run the table on guild and professional nominations, which are all-important precursors to the Oscars. It is the only film to have been nominated by the Directors Guild, Producers Guild, Writers Guild, Screen Actors Guild (including the SAG ensemble award), American Cinema Editors, Art Directors Guild, American Society of Cinematographers, Cinema Audio Society, Costume Designers Guild, Casting Society of America, Make-Up Artists & Hair Stylists Guild and Society of Camera Operators. By guild nominations alone, “A Star Is Born” ought to be a frontrunner. 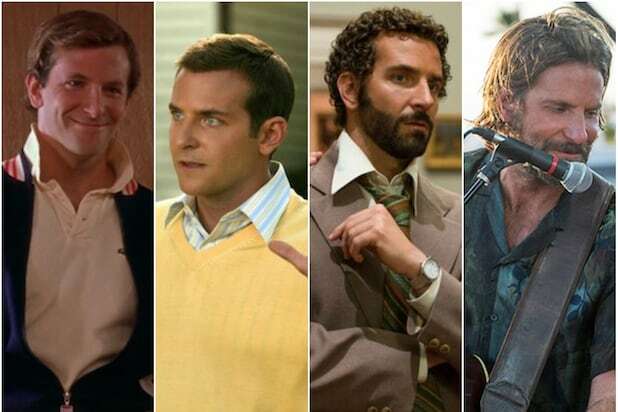 Its problem is that to win the top Oscar, you need to look like a winner — and you look like a winner by winning big awards, which is where “A Star Is Born” has fallen short so far. It went into the Golden Globe Awards a prohibitive favorite in several categories, including Best Actress (Lady Gaga) and Best Motion Picture – Drama. In the former category, Lady Gaga lost to Glenn Close in a shocking upset; in the latter, it was beaten by “Bohemian Rhapsody,” which had received far more negative reviews than any other nominee. Then, a week later, “A Star Is Born” went into the Critics’ Choice Awards in a tight race with “Roma” — and while Lady Gaga tied with Close for the win, the film once again lost the best-picture award, this time to Alfonso Cuaron’s black-and-white drama. Of course, the Hollywood Foreign Press Association and the Broadcast Film Critics Association, which vote for the Globes and the CCA, respectively, are a far cry from the Academy. It doesn’t often happen that a film will lose at both of those awards shows and then win Best Picture, but it can happen: “Birdman” did it in 2015 and “The King’s Speech” in 2011. But this is crucial: In both of those cases, things turned around with a win at the Producers Guild Awards. The PGA is the show that confirmed “The King’s Speech” as an Oscar favorite even after “The Social Network” had won everything in sight until then. It was the show that tipped the balance in the tight race between “Birdman” and “Boyhood” four years later. It’s also the only major awards show that counts its final votes using the preferential system in use in the Oscars’ Best Picture category. That system uses ranked choice to find a consensus winner, and its use makes the PGA a key early test. Still, “A Star Is Born” needs to turn things around quickly to acquire the patina of a winner, particularly since Cooper will be a decided underdog to Cuaron at the Directors Guild Awards on Feb. 2. Ideally, it wants to go into the homestretch with PGA and SAG ensemble wins — and if it doesn’t get the former, it’s likely that the latter won’t be enough. The Producers Guild could be crucial for some other films, too. A win for “Roma” would make it a genuine Oscar favorite, while a victory for “Green Book” would put it in the thick of that race despite the criticism it has weathered lately. And if “Black Panther,” “BlacKkKlansman,” “Vice” or something else wins, all bets are off. 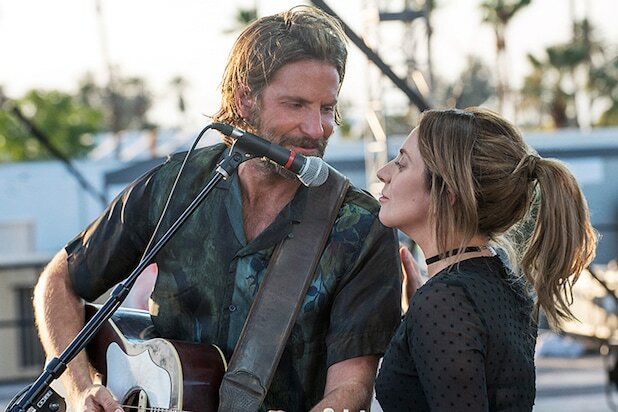 The film with the highest stakes, though, is clearly “A Star Is Born.” The movie still has a path to Oscar victory, but that path needs to start on Saturday night at the Beverly Hilton.